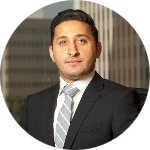 Jonathan Yagoubzadeh - California - Book a consultation instantly! 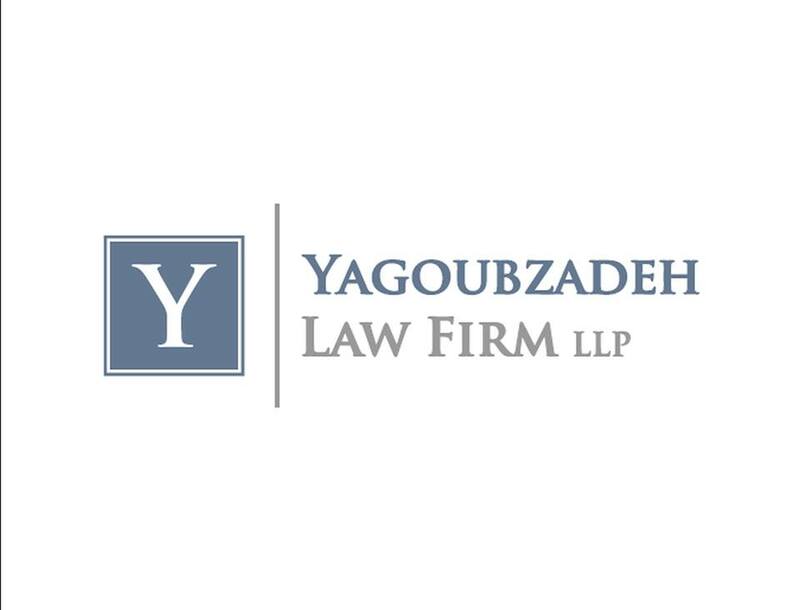 Jonathan M. Yagoubzadeh is a founding partner at Yagoubzadeh Law Firm. Jonathan’s practice focuses exclusively on personal injury matters, including auto accidents, pedestrian accidents, slip and falls and all types of injuries from soft tissue and whiplash cases to serious injury and wrongful death matters. Jonathan received his Bachelor of Arts degree in Political Science with honors from the University of California, Los Angeles (UCLA). After completing his undergraduate studies, Jonathan obtained his Juris Doctor degree from UCLA School of Law, one of the top law schools in the United States. 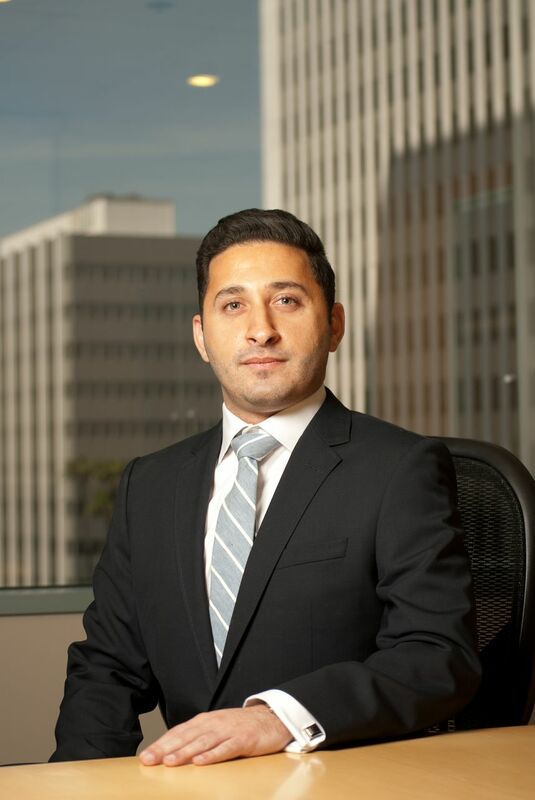 Prior to co-founding Yagoubzadeh Law Firm, Jonathan served as a senior attorney for many years at a fellow Southern California personal injury law firm. 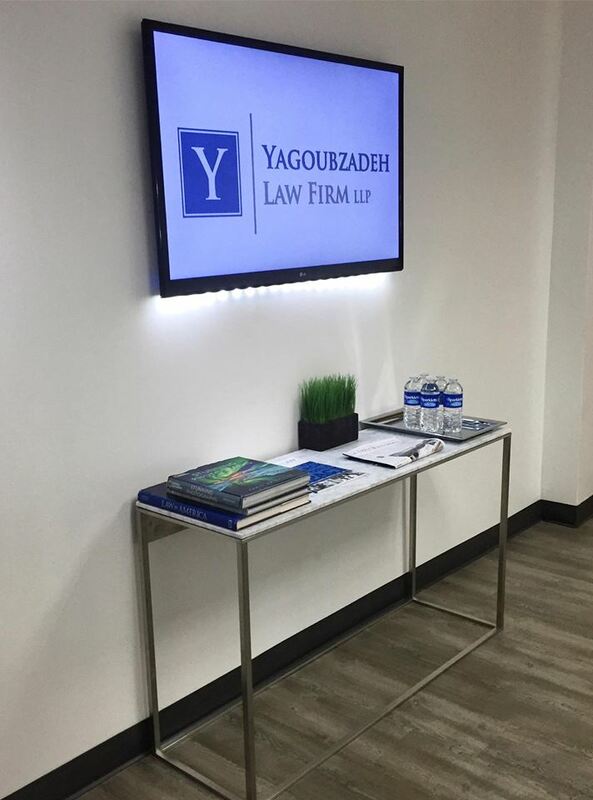 Through his experience, Mr. Yagoubzadeh has worked on hundreds of personal injury cases which have resulted in more than $20 Million Dollars in settlements for his clients. 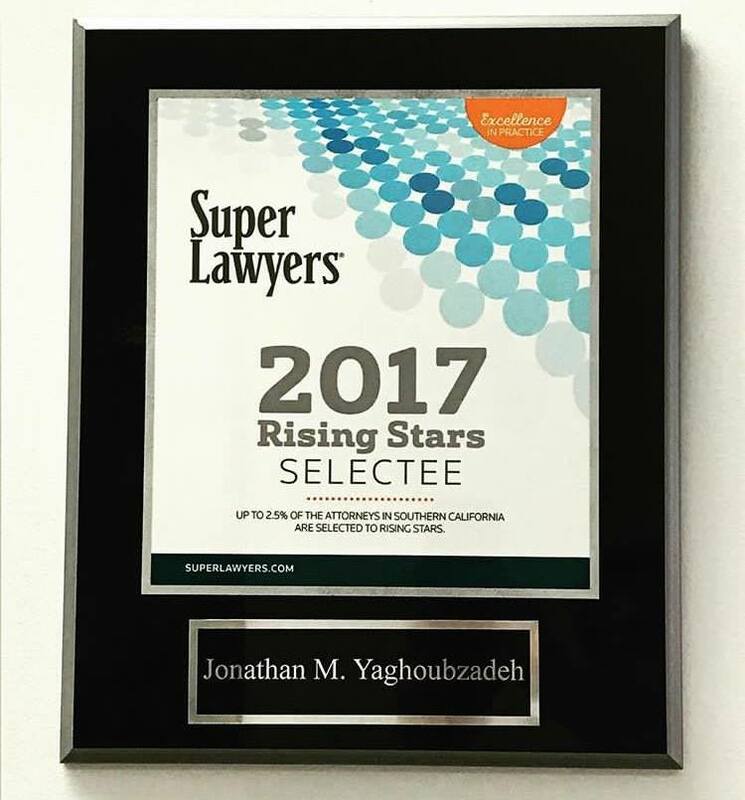 In recognition of his achievements, Jonathan has been awarded a “Superb” attorney rating from renowned attorney network AVVO. Jonathan cares deeply about giving back to the community and he is involved in many non-profit organizations, including Amigos de UCLA, 30 Years After and the ASPCA. In his free time, Jonathan enjoys spending quality time with his family and coaching youth basketball. A personal injury can result from a car crash, dog bite, slip and fall or even a construction accident. You need to exercise your rights if you were badly injured because of someone else. A lawyer in Riverside can help you to do this. You need to understand what an attorney from the Yagoubzadeh Law Firm will do after you are injured in an accident or other incident.